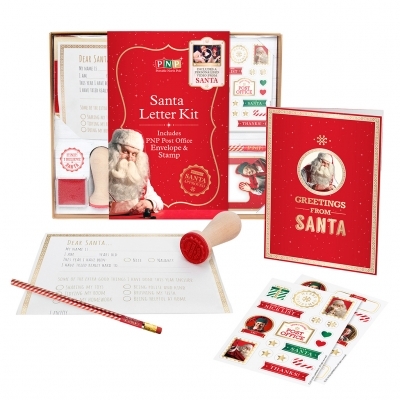 A letter writing kit to help you send your letter to Santa. This stationary kit includes a letter template, stickers and more. 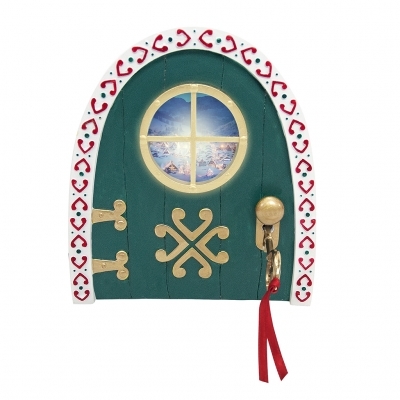 You will receive a PNP personalized video message from Santa in reply.